LASC Member Mondays are our monthly large group meet up for songwriters and creatives. 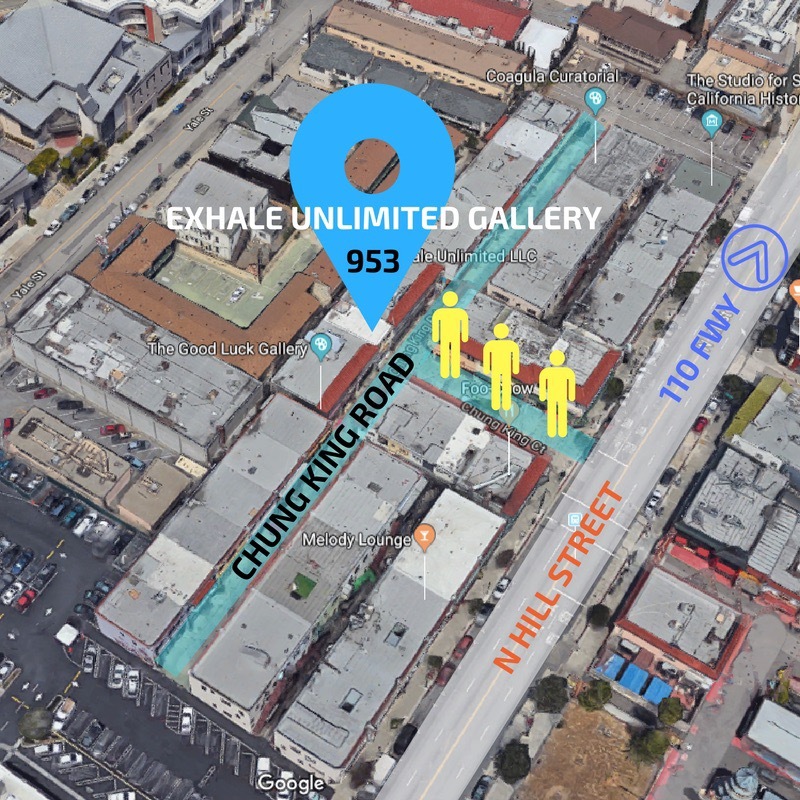 We meet at our HQ in Chinatown at 7pm the first Monday of the month to connect as a community of songwriters. We have an industry professional speak and work on writing songs together but the main goal is to build a community. These events are for our members! Sign up to be a member at these events! 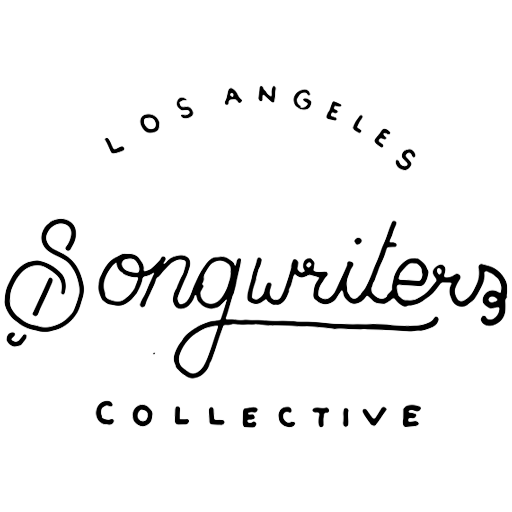 LASC Monday Night Hang is our monthly large group meet up for songwriters and creatives. We meet at Tea Pop in North Hollywood at 7pm the first Monday of the quarter (every 3 months) to connect as a community of songwriters. We have an industry professional speak and an artist share some songs but the main goal is to build a community. These events are free and everyone is welcome! Super Monday is a time for us to connect, grow and create in a more hands on, focused and intimate environment. Subscribe to our mailing list to receive LASC’s latest news!